The About Page is the page where prospects decide whether they want to work with you or not, so it’s worth spending the time and money to get it right. How do you decide what to include and what not to include? 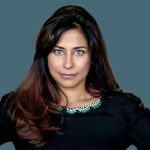 How do you tell your story without sounding boring, grandiose or self-obsessed? 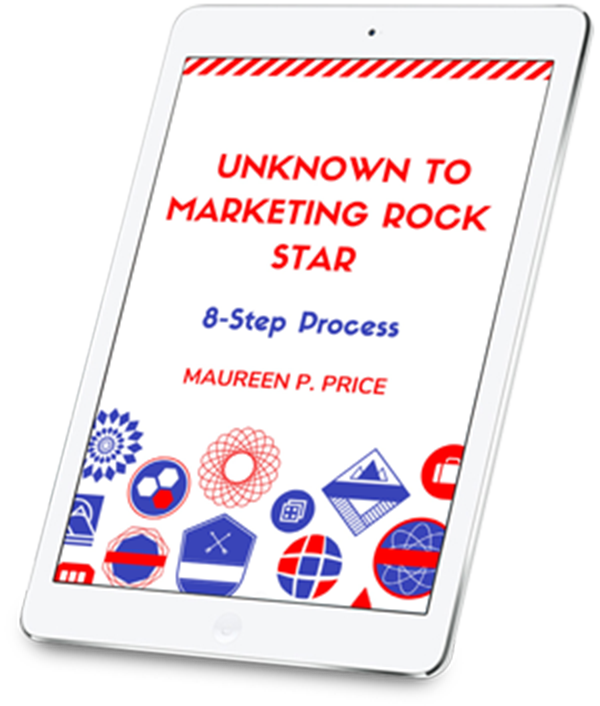 Mary Jane, Life Coach or John Brown, Success Coach doesn’t cut it in today’s noisy, distracted, online marketplace. Some people think their partners are better writers than them and ask them to write their About Page. While your partner may be a better writer than you, if your partner doesn’t know how to tell your story in a way that captivates your target audience, you’ve got a problem. How do you tell your customers what it is about you, that makes you perfect for them? How do you give them a clear message about what you stand for, and how you’re different from your competitors? You need a captivating brand name and slogan that tells your audience who you are and what you’ve got for them. If your target audience doesn’t know who you are and what you’ve got for them, you’re not going to make any sales. 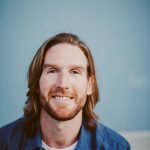 I help you tell your story in your unique voice and style by guiding you on your Hero’s Journey, where we discover your brand mentor archetype and slogan. 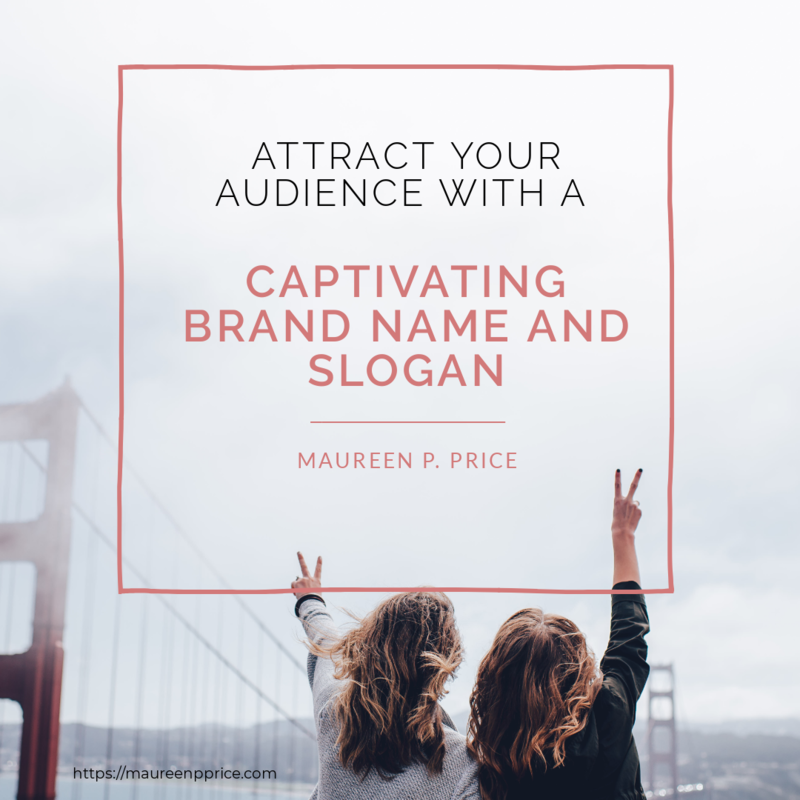 When you know your brand mentor archetype and slogan, you have a powerful way to connect with your target audience because an archetypal brand identity awakens a sense of deep recognition in your customer’s mind. I promise an illuminating journey of self-discovery with empathy and expert guidance. If your brand stands for something that resonates with your target audience’s desires, solves their problems and provides great value for money, they will buy your products and services. 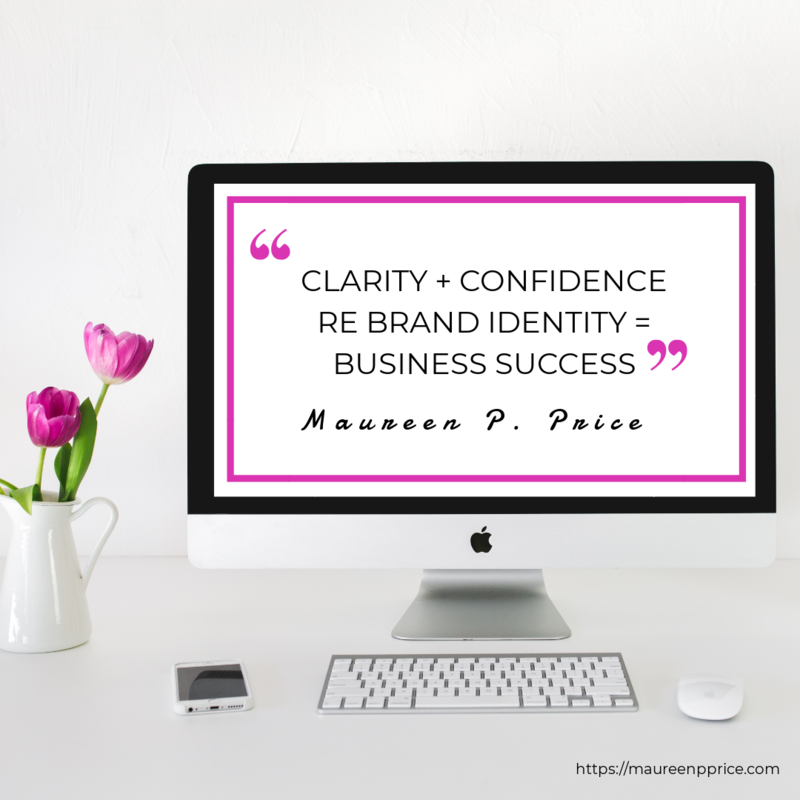 It’s worth doing the work and spending the time and money to get crystal clear clarity about your identity, your purpose (your WHY), your target audience and the value you offer, if you want business success. 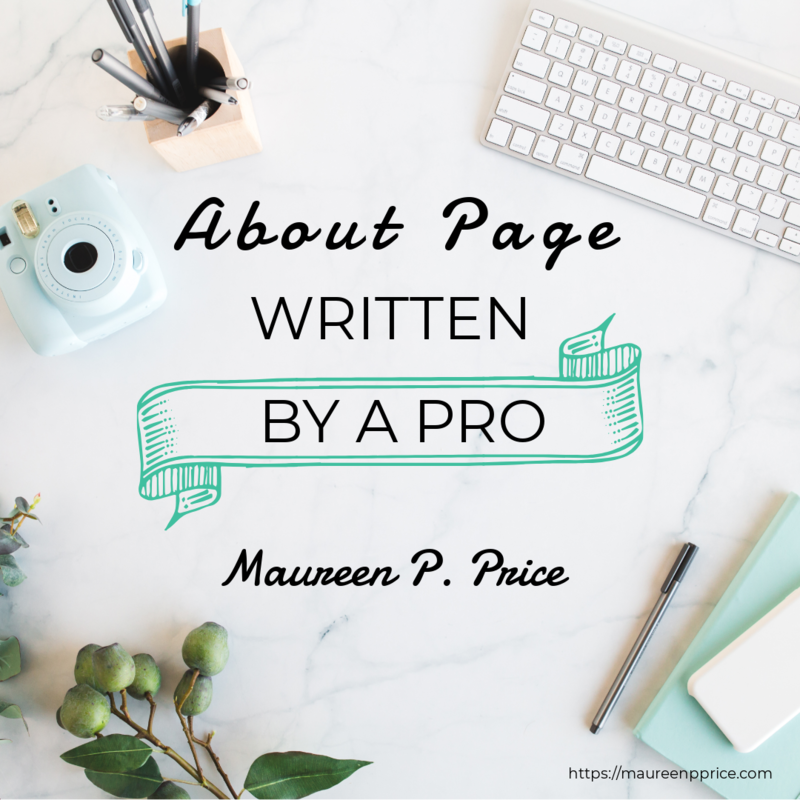 Maureen did some brand story work with me, and wrote an About Page that is authentic, awe-inspiring and empowering. I love it. Maureen is a master storyteller. I loved her ideas and what she wrote for me. Truly magical. $250 deposit to secure your place, then final payment of $499 paid on delivery of first draft. You have a choice to make. Do what you’ve been doing or worse, do nothing at all. You know where that will lead. Is that really where you want to go? Take a new action, and get a new result. Finally get your About Page written, branded and out there……captivating your audience and making sales. #1 You pay $250 to secure your place. This deposit must be redeemed within 60 days and is non-refundable. 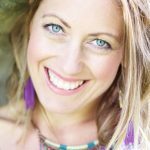 #2 I email you a questionnaire to complete, so I can understand who you are, what you have created, why you created it, and how I can position you as an authority in your niche. I want to know how your product or program will improve the lives of your target market, what problem it solves, and how it is different or better than competing products or programs. #3 When you have paid your deposit and emailed me your completed questionnaire, we will talk on Skype video to discuss your project. #4 I will email you my proposal/copywriting agreement. #5 When you accept and sign the agreement, I start writing your About Page. #6 Final payment is required on delivery of the first draft.